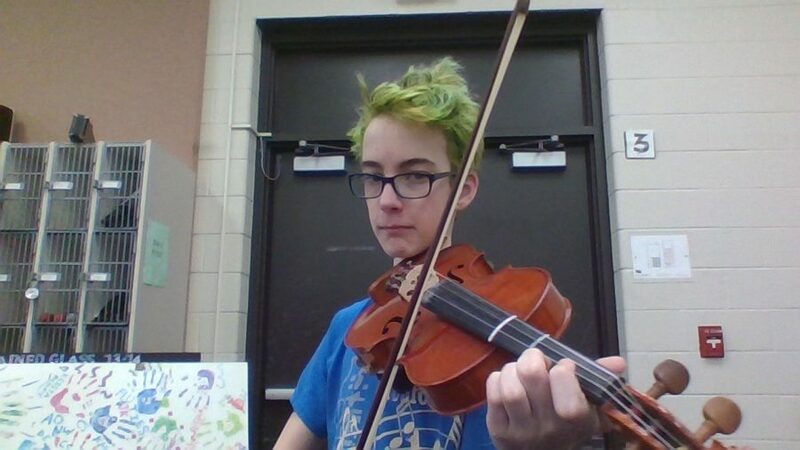 Caden Rasmussen was just 8 years old when he picked up his first violin. According to Rasmussen, his first inspiration to start playing came from his mom, who used to pluck the violin. Lessons were a given, and have been apart of Rasmussen’s weekly schedule since the first time he picked up the violin. When the orchestra program came to District 158, Rasmussen joined, and he has continued being apart of the program ever since. Additionally, he has been involved in competitions both through the school and outside of it. 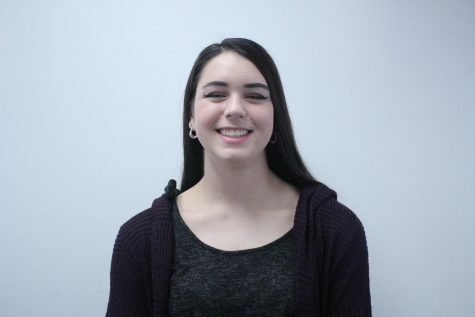 “For two years I’ve been apart of the McHenry County Youth Orchestra. So I do have [the occasional] concert that I’ll go to,” Rasmussen said. Even now, while he is still in his freshman year at HHS, Rasmussen has begun to think about the future. “I’ve thought about [continuing music in the future]. I’ve found there’s not really a certain career I’d like to go into. I’d be fine with teaching others, or playing in a big orchestra, either would be great,” Rasmussen said. But either way, no matter which path he chooses, Rasmussen will have the support of his family, and his violin by his side. He listens to a variety of different genres in his free time, ranging from classical composers, like Bach, to rock artists, like Metallica. In fact, he’s already received recognition for his talent in playing, along with some compensation, even given his age. Though his passion originally derived from his family, Rasmussen has found new appeals to participating in an orchestra. Through music, he has met many friends and crafted bonds with those he may not have expected to.